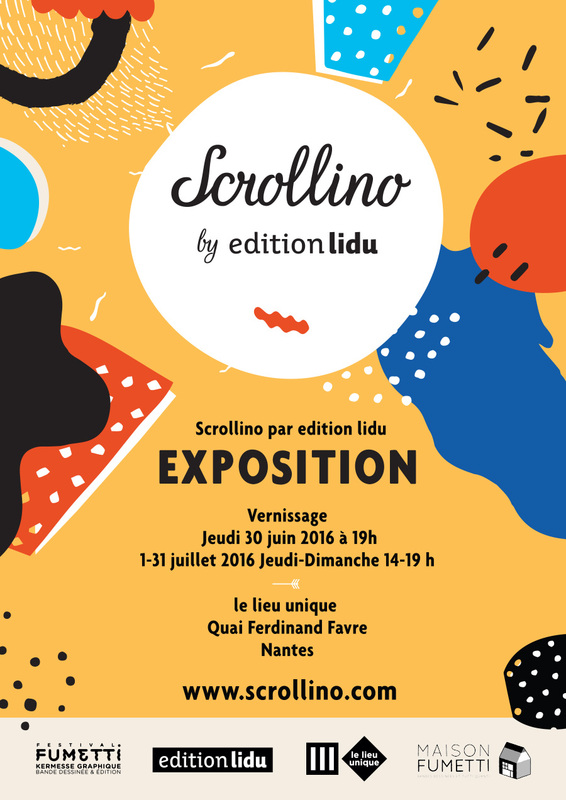 We are excited to share with you the edition lidu´s FIRST BIG EXHIBITION in FRANCE : Scrollino by edition lidu at the famous le lieu unique. 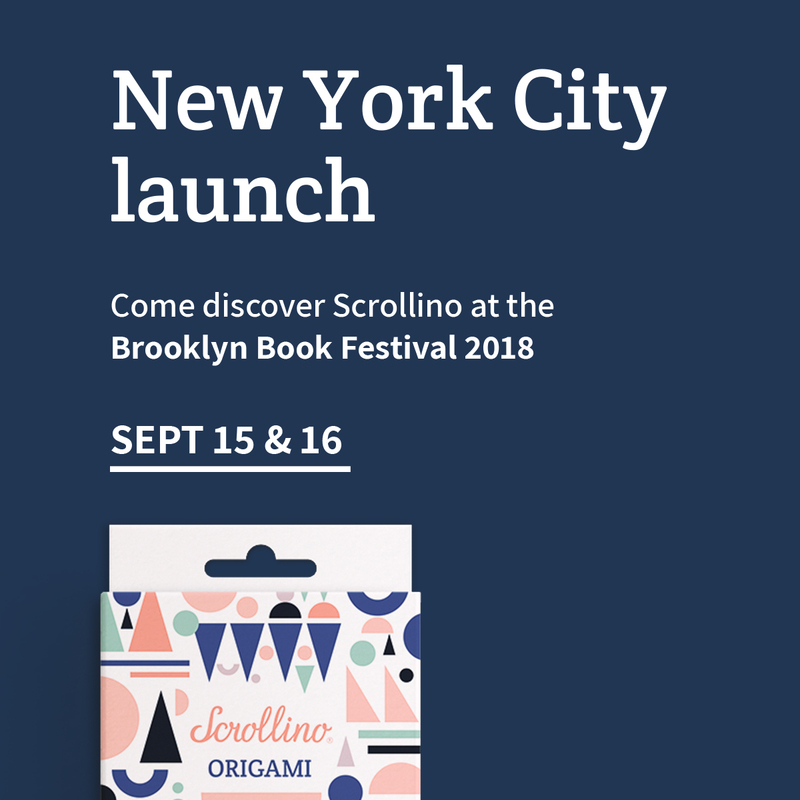 The event is especially unique for us for more then 1 reason: great exhibition venue, great people to cooperate with and our brand new project Scrollino to launch. 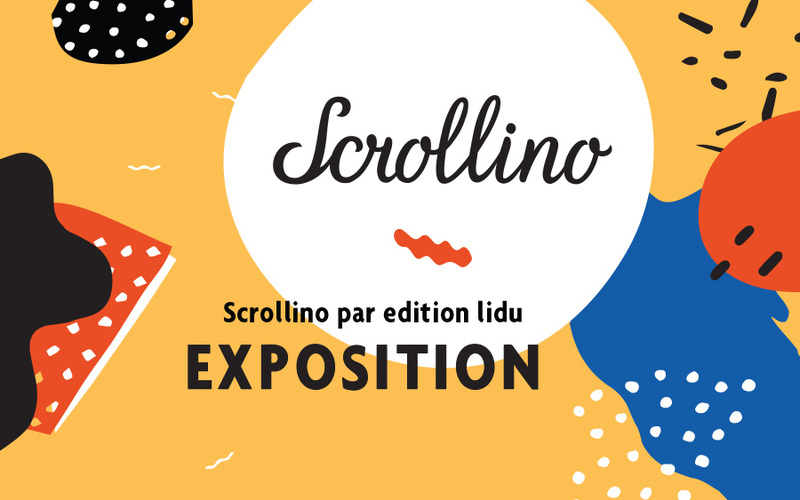 The exhibition Scrollino by edition lidu at le lieu unique is part of Fumetti Festival in Nantes and showcases over 30 artists and their works created especially for the new Scrollino concept. 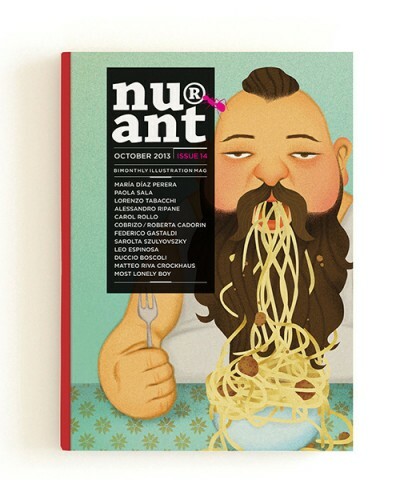 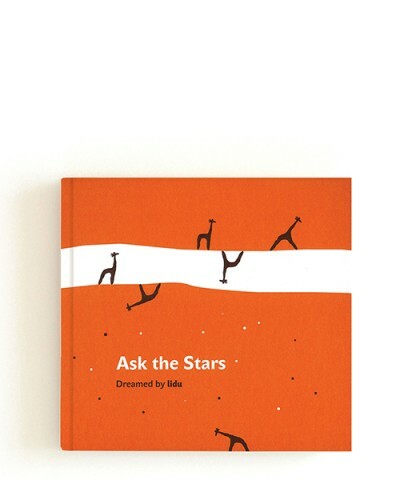 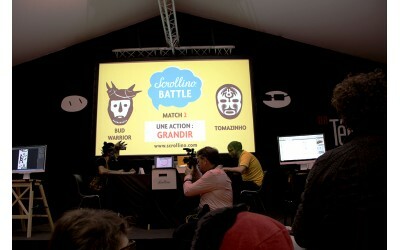 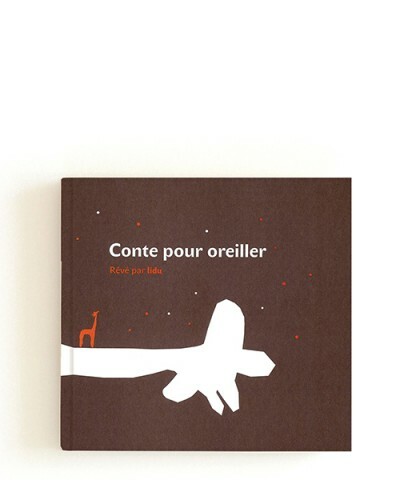 Scrollino is the new original book form and editorial concept. 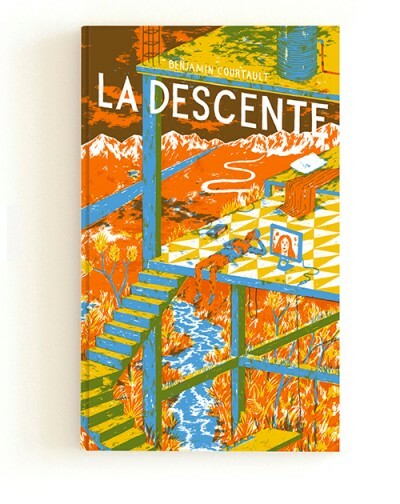 Created by artists and edition lidu´s founders Ludmila and Sylvain Favardin in 2016, Scrollino follows edition lidu´s previous experimental project Pocket Comic Books (2014), using thermal printing of POS printers to publish beautiful several meters long illustrated books. 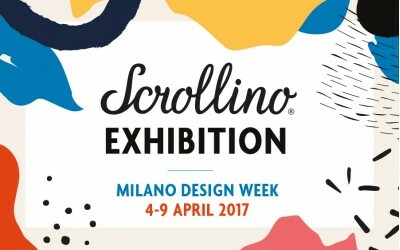 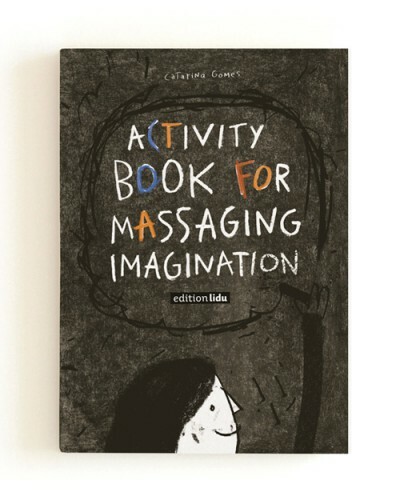 Scrollino takes this concept step further and gives even more playful experience to readers, designers, artists and all book lovers. 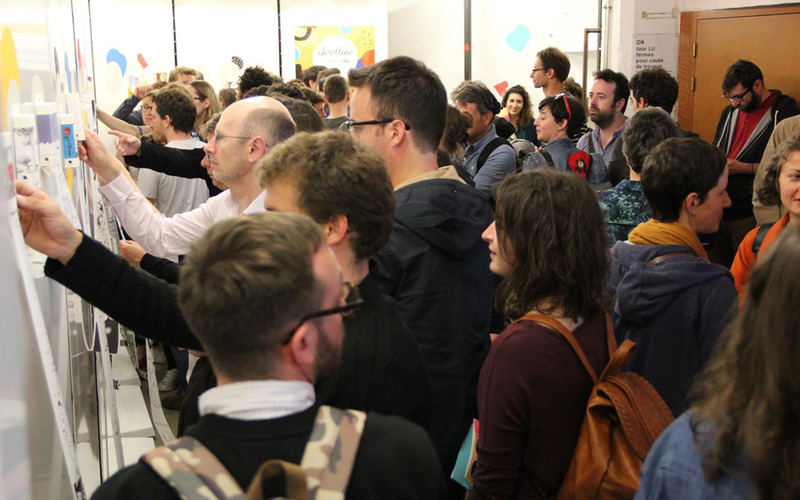 Join us at the opening exhibition on 30 June 2016 to discover the creative book revolution with Scrollino!